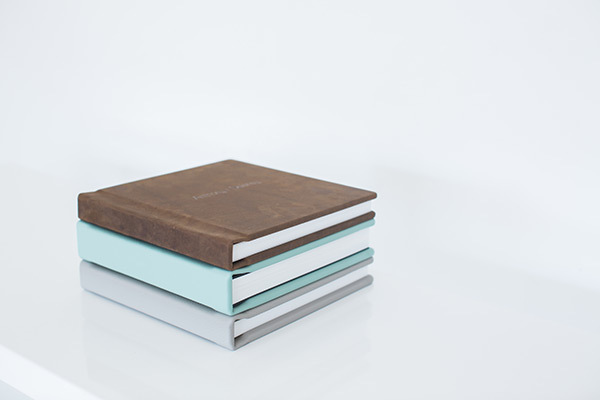 Mix and match your choice of cover material, book size, and page thickness to create a one-of-a-kind heirloom for your clients. 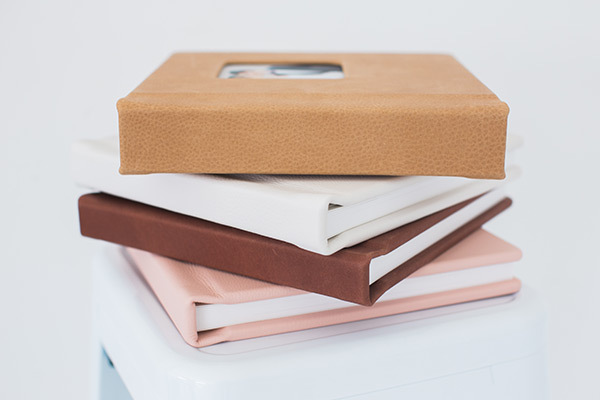 Our books come in 8x8, 10x10 or 12x12 sizes and we offer a beautiful selection of premium leather and linen cover materials. 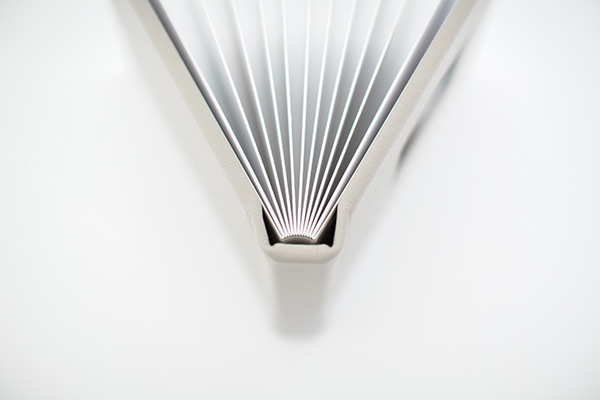 Finish off your cover with a photo cameo, engraving or debossing to personalize your products even further. 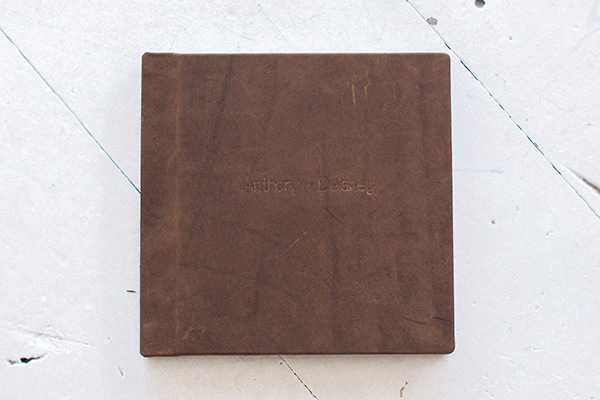 Leather speaks to luxury and sets a legacy book apart as the one-of-a-kind custom heirloom it is meant to be. 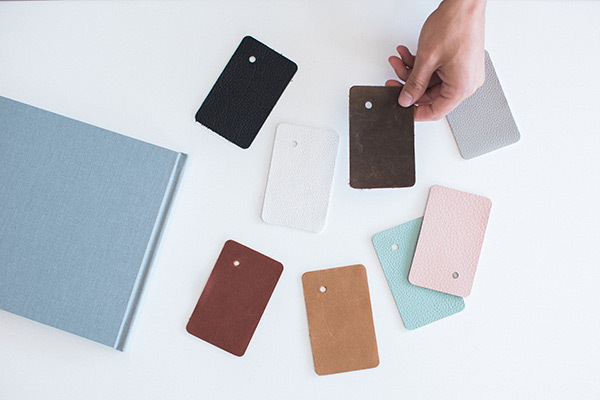 Our 100% natural Italian leather covers are soft to the touch, durable, and impressive in their quality. Options above marked with an * denote distressed leathers that can show scuffs, vary in tone, and give off a "weathered" patina. 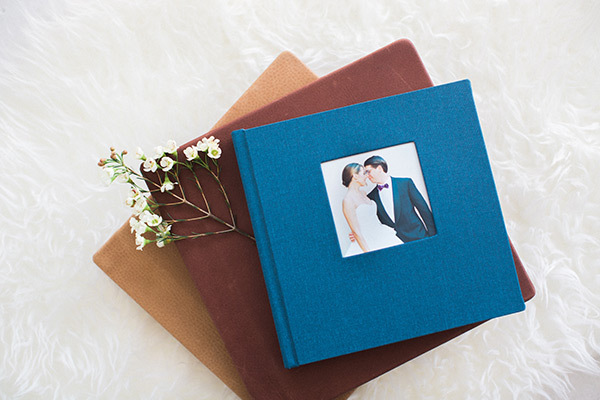 Equally stunning and more slim-profiled, our layered woven linen covers are beautifully textured and enhance the hand-made quality of our legacy books. 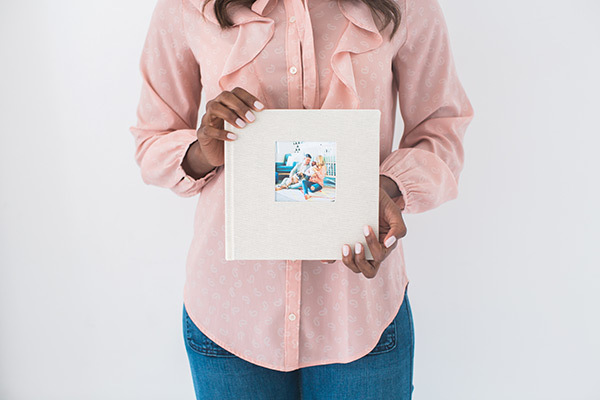 Click here to order a swatch set of our album cover options. 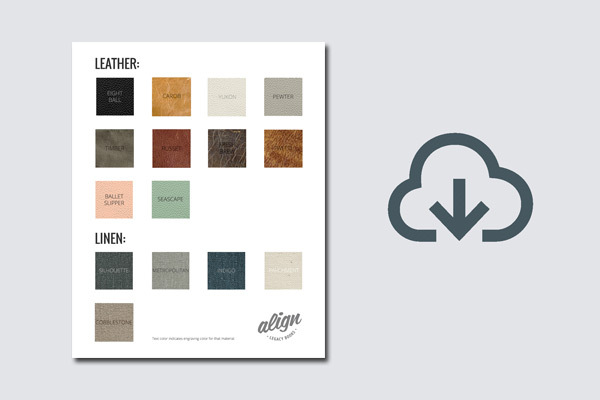 Click here to download our album cover swatches (PDF file). 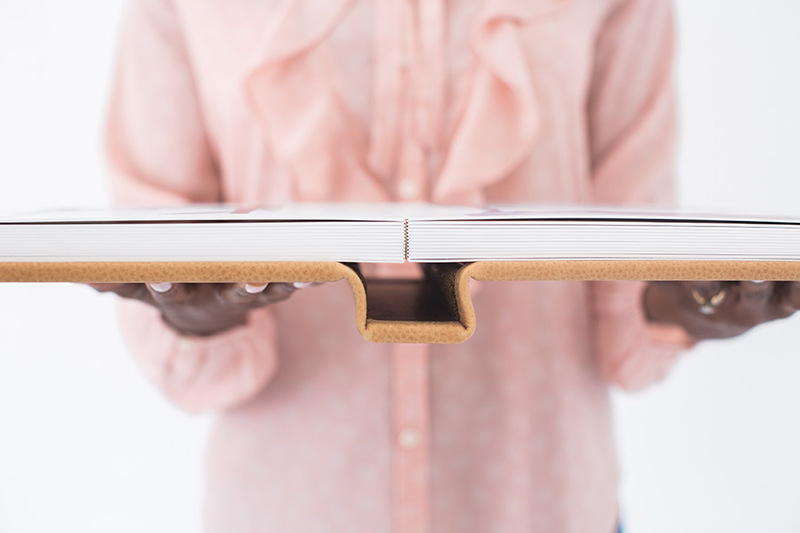 Handcrafted in the USA, every Align Legacy Book provides local jobs and helps our economy! 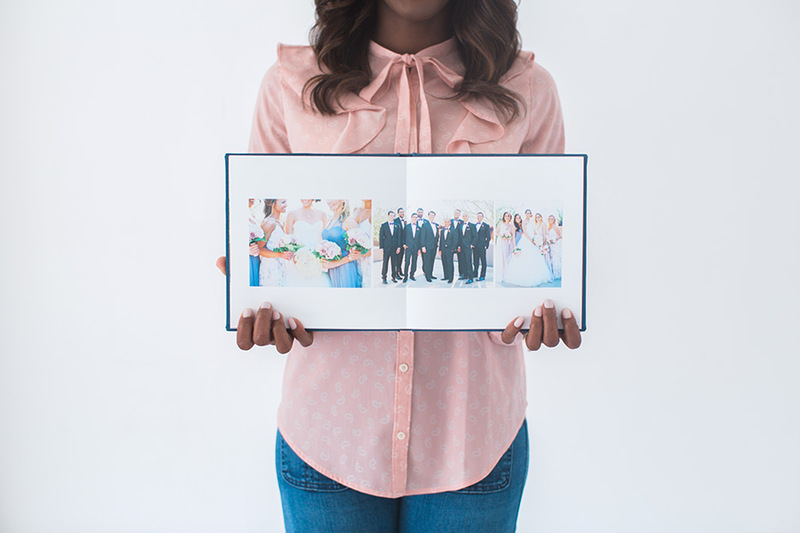 Our books are printed on the finest quality Fuji Crystal Archival photographic papers. Your work will never look better! 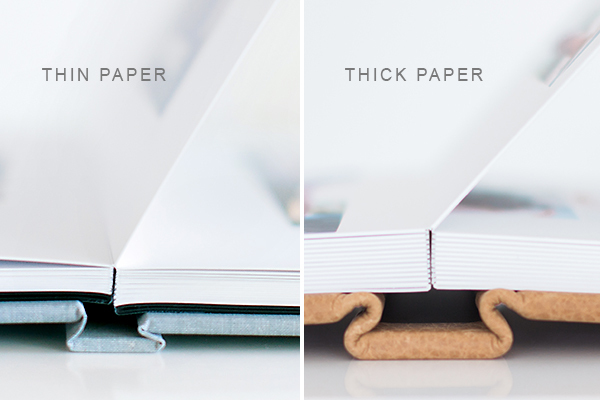 Lay-flat spreads guarantee that none of your images will get lost in the gutter. 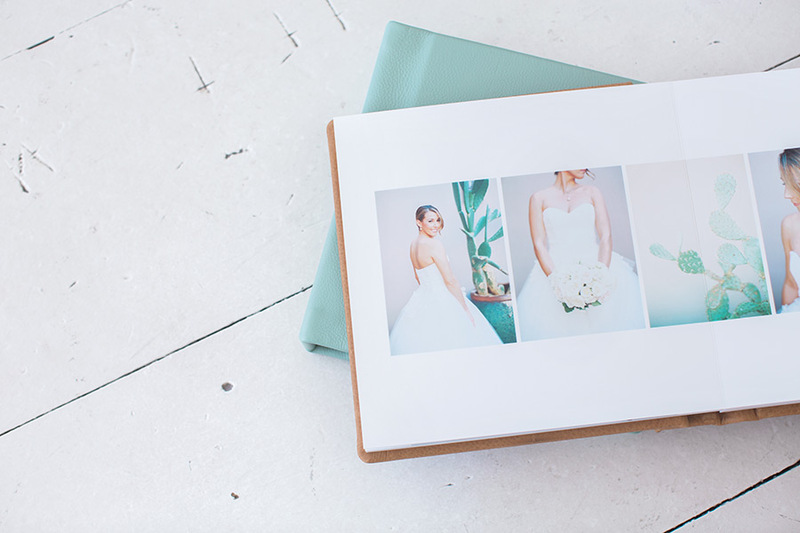 Spreads are folded down the center and never cut, so centered images will still feel cool around their friends. Our super-fast 15-day turnaround times will only help add to your legendary status among your clients. * Total does not include design cost of $8/spread ?